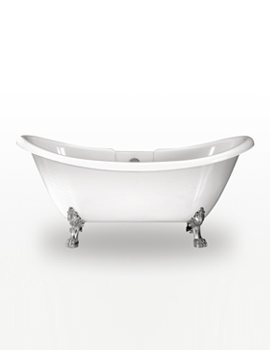 A quick look at Royce Morgan baths will leave you spellbound with their sheer glamour and sleek design. 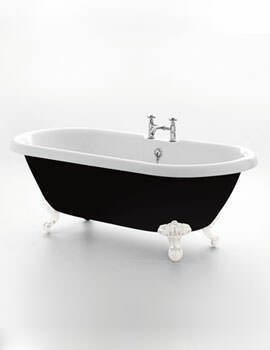 From the “black” beauty, a bath done in an eternal black finish, to the contemporary white or the traditional Victorian, replete with paw legs the Royce Morgan range of freestanding baths that are not just functional accessories, but set to become the focal point of any washroom with their aesthetics. 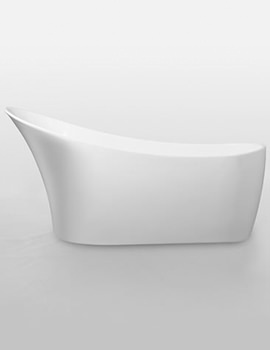 The company is a member of the Anti-Copying in Design (ACID) for its luxurious and unmatched artistic designs. 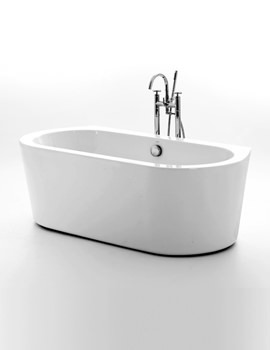 Besides aesthetics, the company has a manufacturing process that stringently matches all international standards. 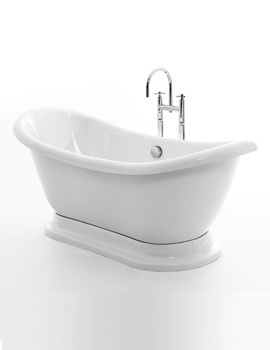 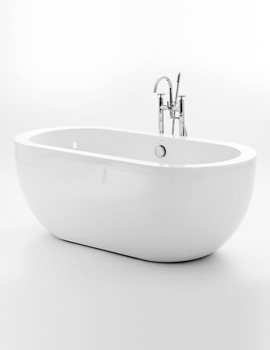 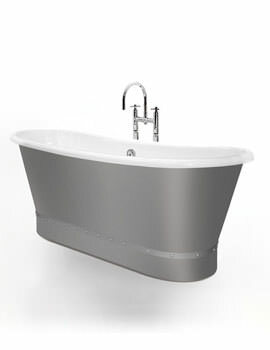 Be it durability, cleansing, safety and fine raw material, the company’s freestanding baths all carry the CE mark that proves its compliance with the European standards of EN 14156, which makes them legally perfect for sale in the UK. 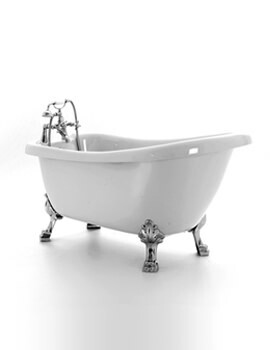 The company uses premium acrylic that retains water heat longer than the usual cast iron baths and has excellent thermal properties. 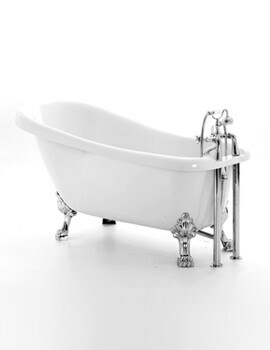 Innovation and creativity to the highest point can now be experienced with the glamorous range of freestanding baths from Royce Morgan. 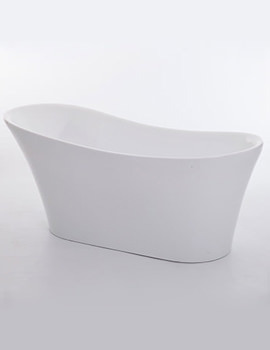 The brilliance of your bathroom decor could not be described in words, when baths from this brand are installed. 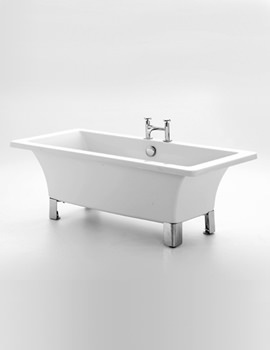 Get ready to please yourself and your family with Royce Morgan, as each piece is manufactured to meet the highest of satisfying expectation. 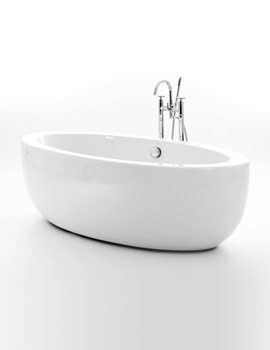 Every detail of these baths contributes to deliver mesmerising bathing moments. 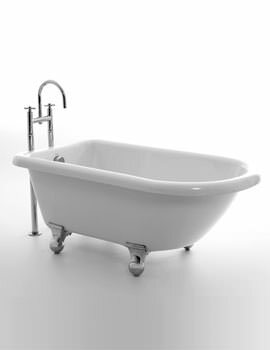 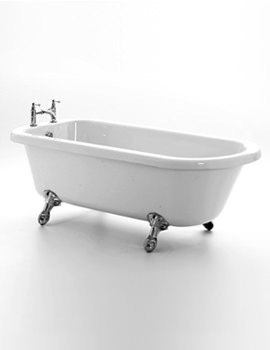 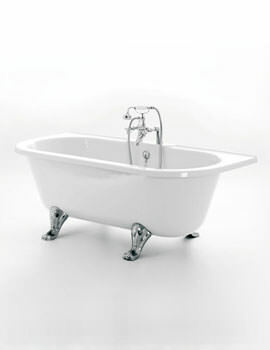 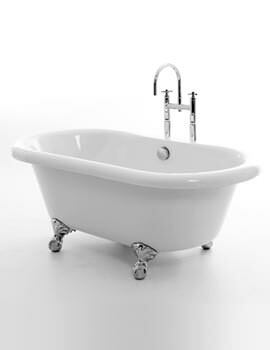 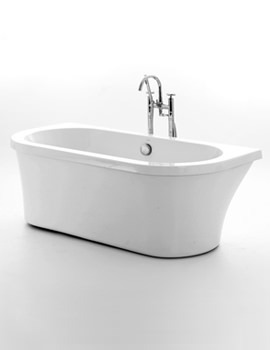 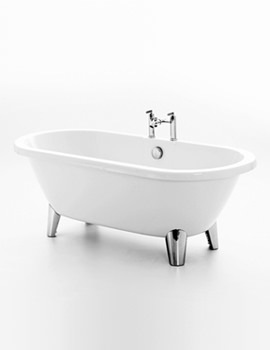 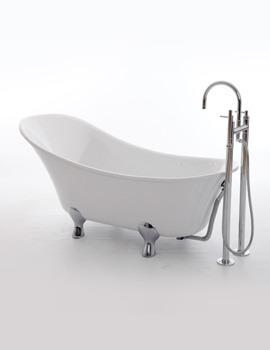 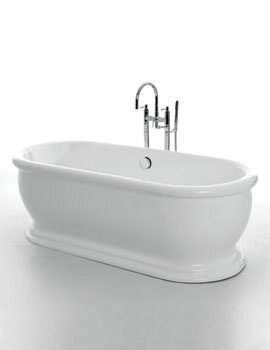 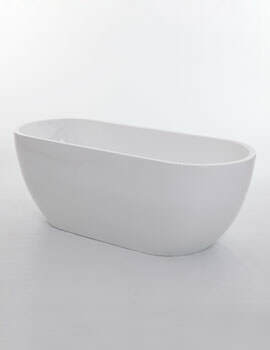 To carter the oddest of requirement the company provides spell biding bath range in a variety of sizes, shapes, and structures. 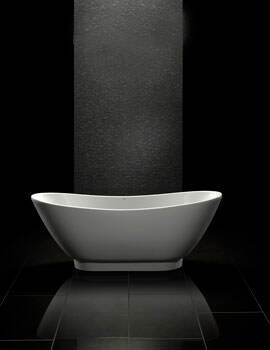 Available in traditional, contemporary, and black series, we have displayed an entire range, enabling you to choose the most soothing model for your bathroom. 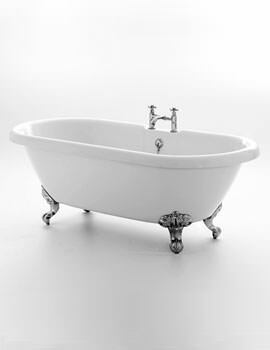 With a lifetime guarantee on all the baths, Royce Morgan ensures, luxurious bathing moments to be relished for ages.